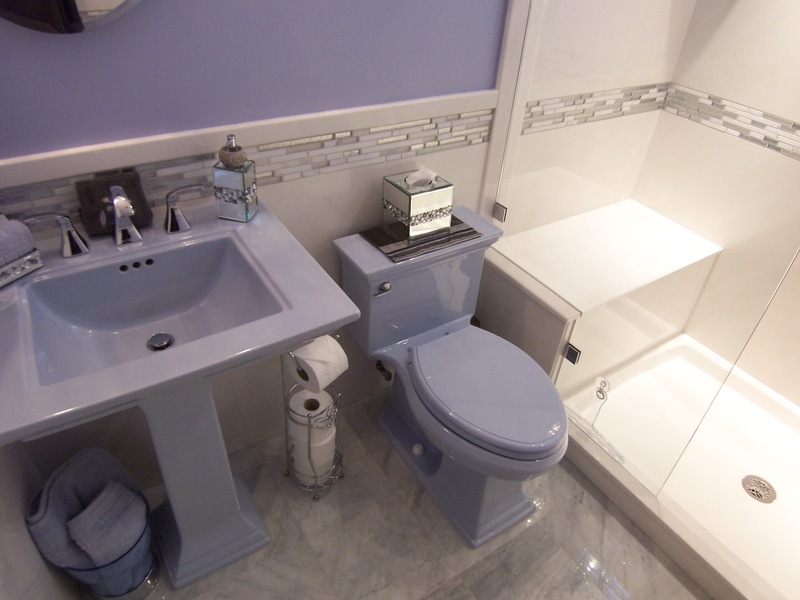 To help keep your marble fixtures looking new, follow these simple suggestions. Use non-abrasive cleansers. Creams, liquids & foams work well, but be careful, because some cream cleaners, such as Vim, contain abrasives. READ THE LABEL. If the label says that it’s fine for acrylic or fiberglass products, you’re O.K. A very mild bleach & water solution (about three tablespoons of bleach to one liter of water) can be sprayed on the silicone seams to help kill water born bacteria. We recommend a product called gel-gloss (sold at most local hardware stores) for use once a month, or so, to maintain the shine and to ease everyday cleaning. Do Not use abrasives such as Comet, Ajax, etc. Avoid using extremely hot water. Should the surface be marred by a burning cigarette, or chipped by being struck with a heavy object, it is possible to have it repaired, usually with no trace of the accident. If you have any further questions regarding care or maintenance, please call one of our sales staff.